Economics Book Genre – What’s the best definition for the economics genre? Books in the economics nonfiction genre deal with the issues related to the production, consumption, and transfer of wealth in a country or the world. The books in this genre offer insight and opinion on the issues and struggles that plague and unbalance the economics of goods and money. There are two categories within economics itself: Microeconomics and Macroeconomics. Microeconomics deals with and examines the behavior of the economy, individual agents, markets, interactions, and the outcome of interactions. Macroeconomics analyzes the entirety of an economy, as in the production, consumption, savings, investments, and the issues affecting it (labor, capital, and land). The economic genre encompasses everything that can and does affect economics in some way. 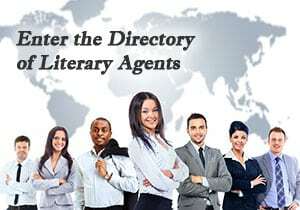 or click here to see all nonfiction genres. 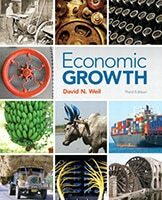 Review this list of popular examples to help you get a better understanding of the economics nonfiction genre.